A real New Brunswick bear hunting camp! 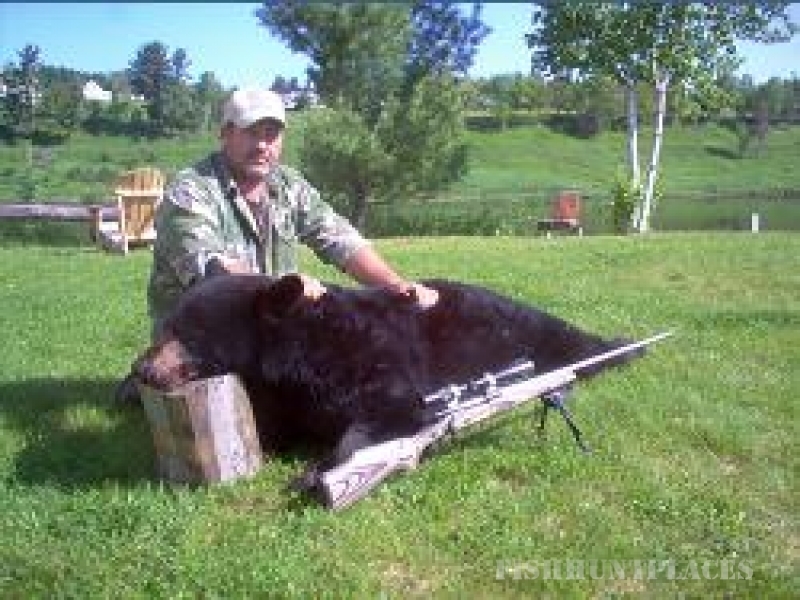 Enjoy Fall and Spring black bear hunts at Twin Pine Lodge, on the Miramichi River in New Brunswick, Canada! Enjoy the comfort of our stunning and traditional outfitters lodge, experienced guides, hearty meals, and some of the best big game hunting in the world! New Brunswick Bear hunting is second to none. We have a very healthy bear population. When you're not out black bear hunting you can fish or just relax with the rest of your party by the fire or on one of the verandas overlooking the Miramichi River. You can catch us on the outdoors TV show, Northwoods Outdoor Adventures. Have a look our photo gallery. We are still taking bookings for the 2017 spring bear hunt which opens on April 17 and runs until June 24, 2017. 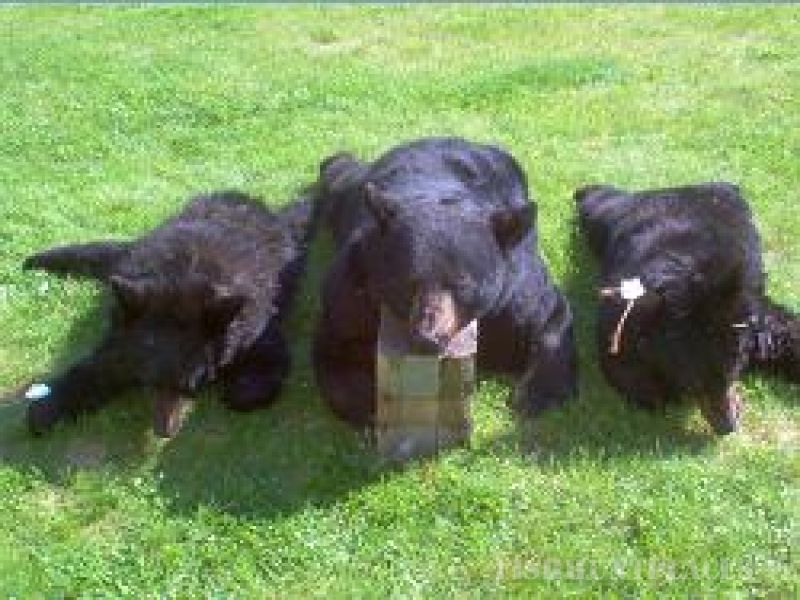 We maintain many bait stations and our bear baiting methods have be tried, tested and consistently successful. 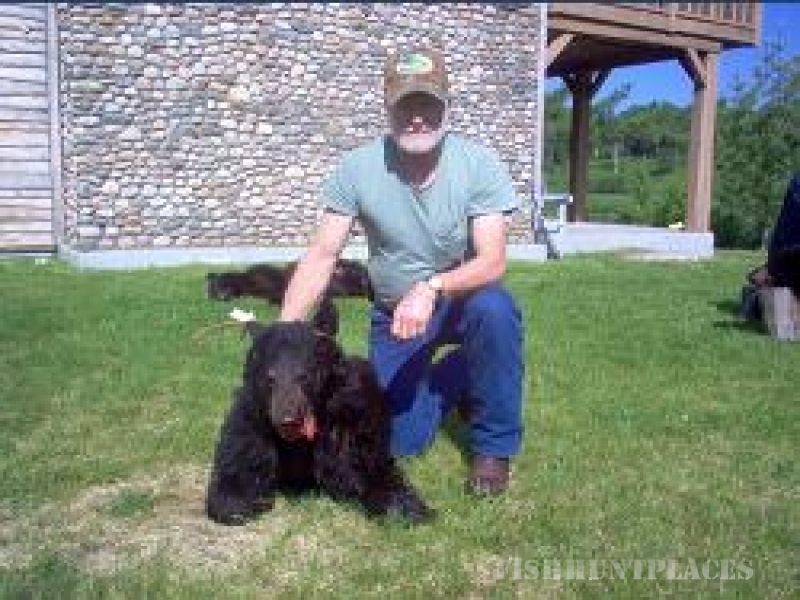 All of our bear hunting clients see bears and our hunting lodge has a near perfect harvest success rate. We are always on the lookout for new sites that might offer even better bait stations. Our bear hunting guides know the forests of the Miramichi River like the back of their hands, and you would be hard-pressed to find any that are more experienced than they. 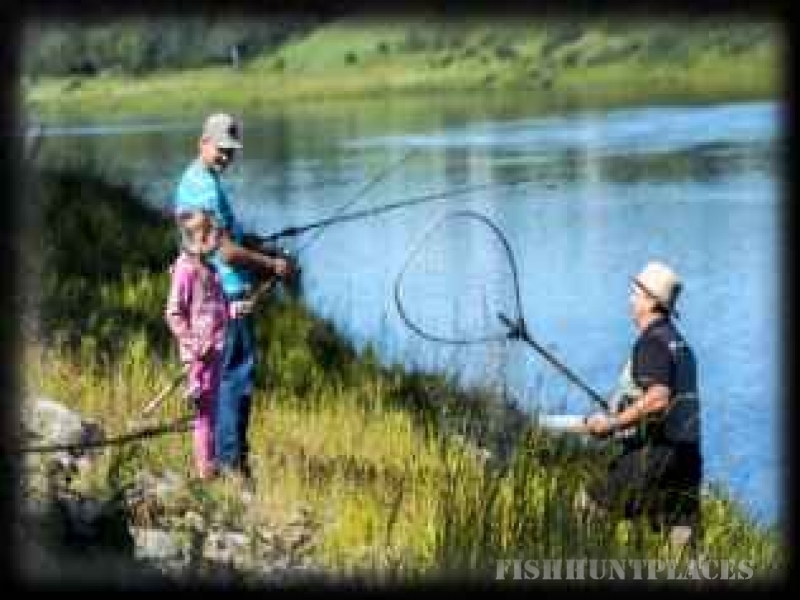 A hunting trip on the Miramichi River is a sportsman's dream come true!